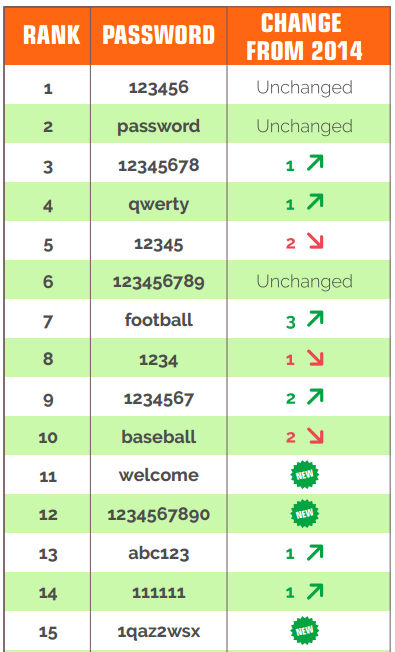 Do you use one of there passwords? Bare in mind that, if a password is common, it’s simple to guess it and access your private or business data and files by unauthorized persons. 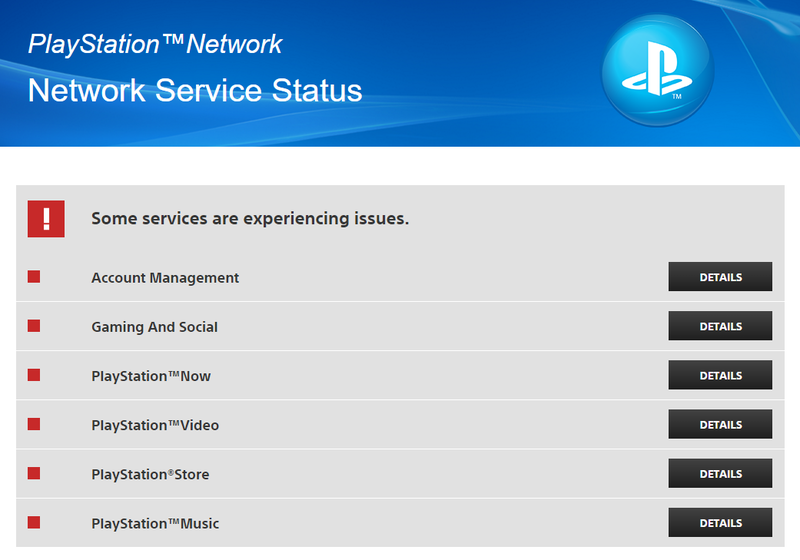 Just 4 days into 2016 and PSN’s already down (for maintenance?!). Again. And it seems to be a world-wide problem. Again. Maybe someone’s playing a new #DDoS game?